[CarPC] Raspberry PI, XBMC 12.2 and Navit @RaspberryPi #piday #raspberrypi « Adafruit Industries – Makers, hackers, artists, designers and engineers! This is a preview for my CarPC project. 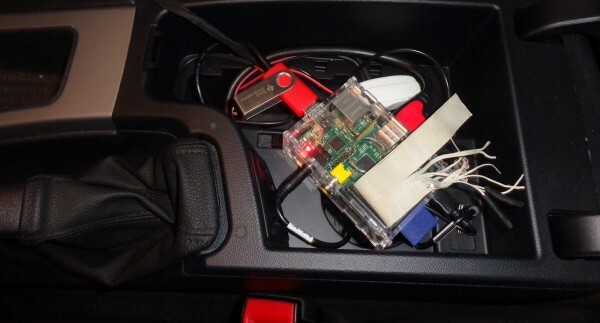 Check out Andrei’s Car PC project blog for lots more!